Roads over mountains, hills and plains in Italy packed with the most beautiful vintage cars. 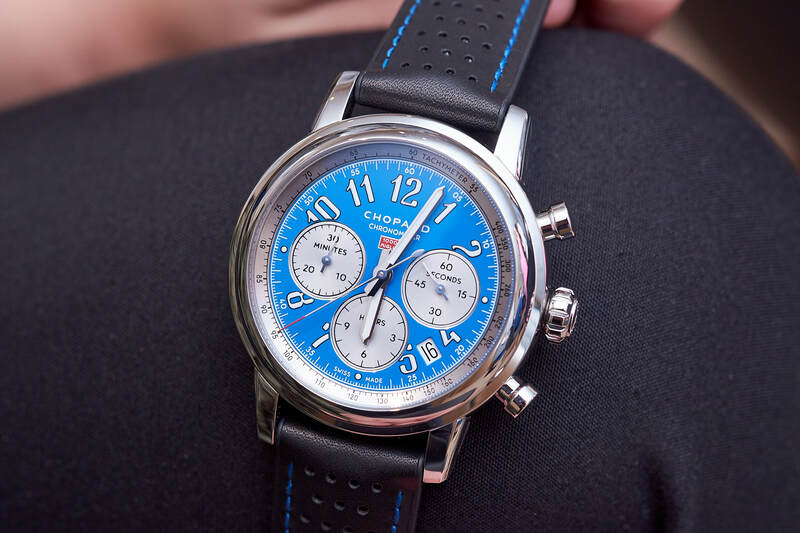 We visited the Mille Miglia 2015. 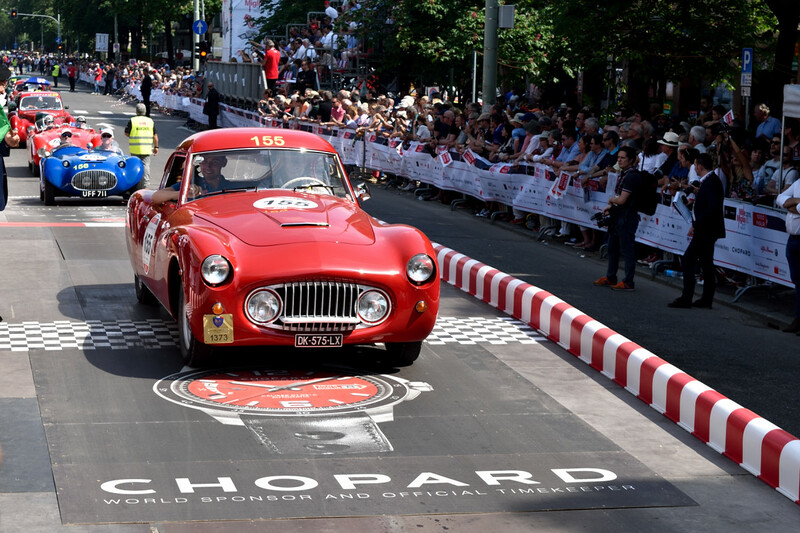 Sponsored by Chopard, Mille Miglia and Cannes Film Festival are coming up in May. 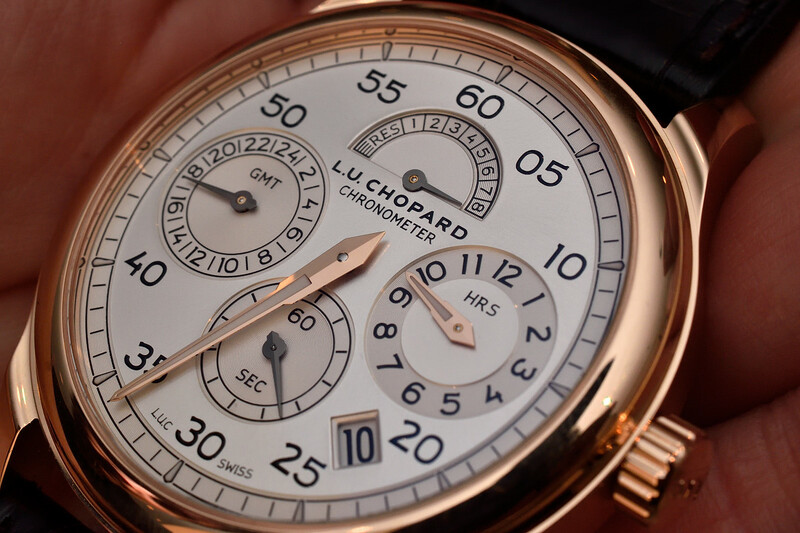 We saw the dedicated pieces at Baselworld.